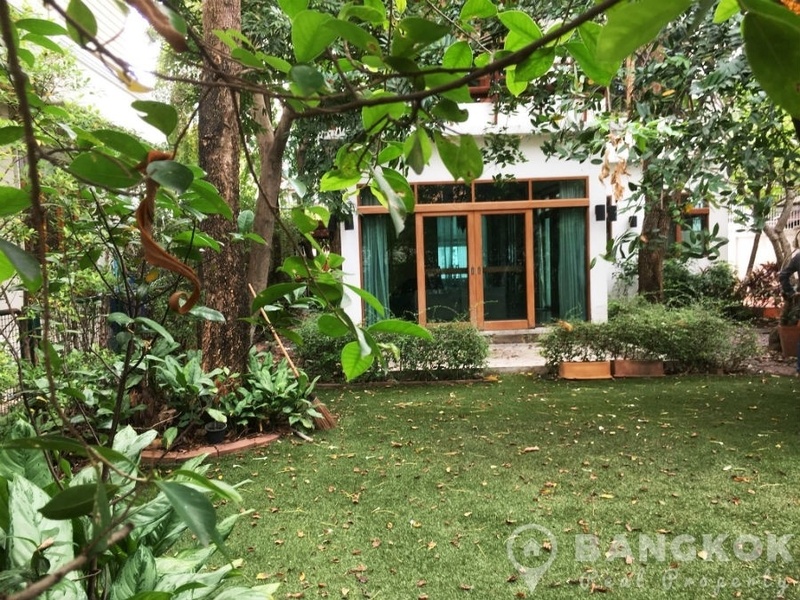 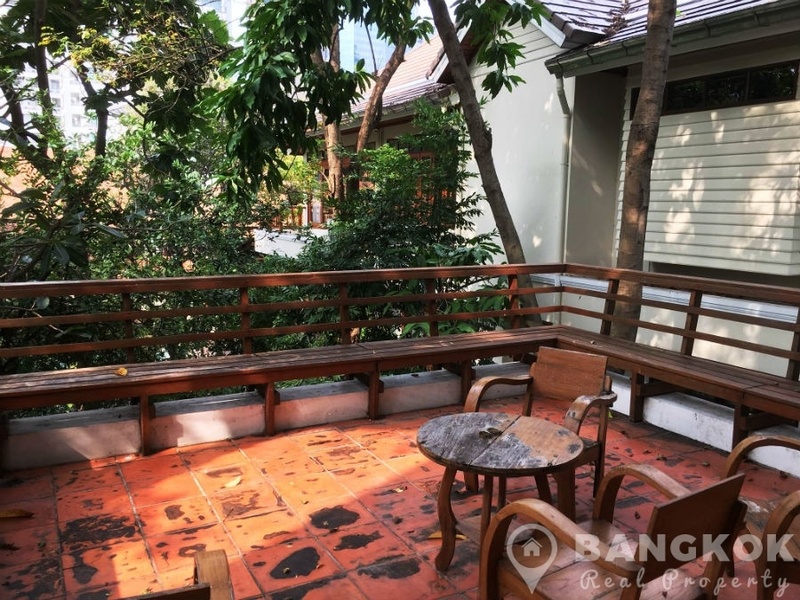 A spacious, detached, spacious 4 bedroom Sathorn House is now available to rent, superbly located just off Sathorn Road within easy reach of Sathorn’s CBD business district, shops, restaurants and with easy access to MRT & BTS. 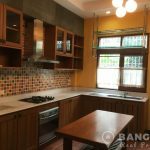 Local amenities include Lumphini MRT, Villa Market, Central Silom, BNH Hospital, Lumphini Park and the Royal Bangkok Sport Club. 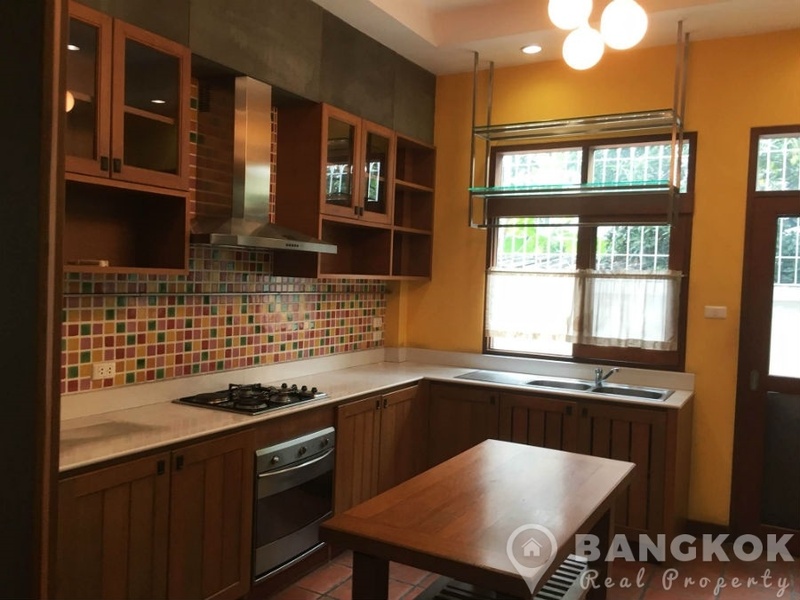 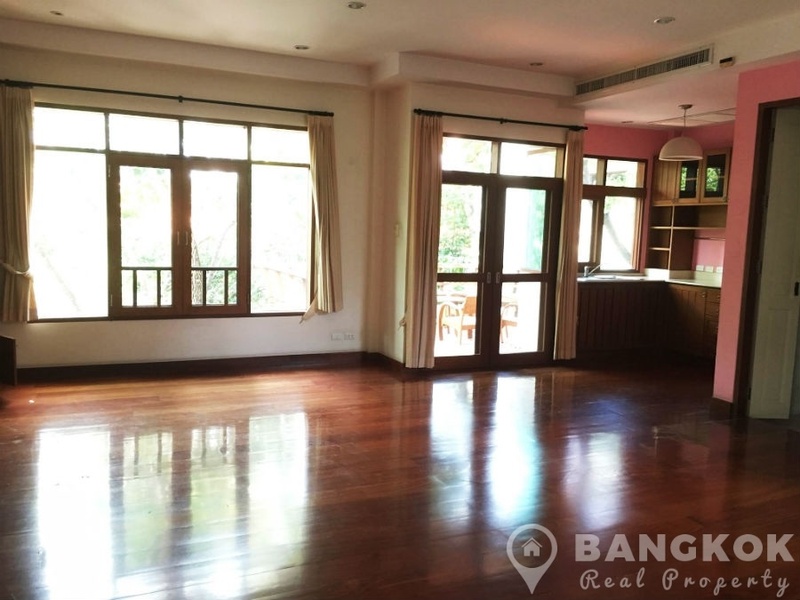 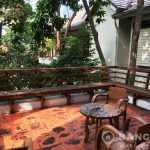 This fine detached Sathorn house located in a quiet residential area, has 4 double bedrooms, 4 modern bathrooms and 480 sq.m of living space. 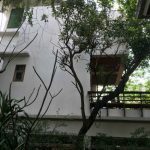 The house also has 1 maids room bathroom, good storage and off street parking for 2 cars. 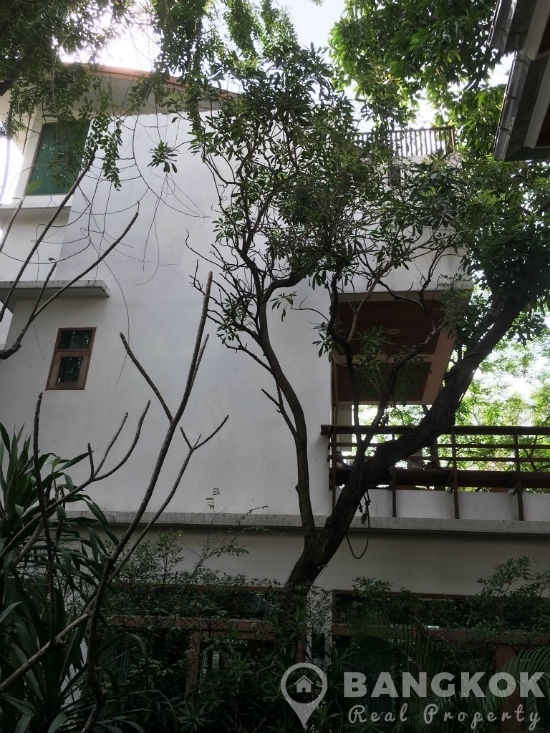 The house is set in a private compound.